A busy month for gig photography as well as the usual corporate events and shoot. 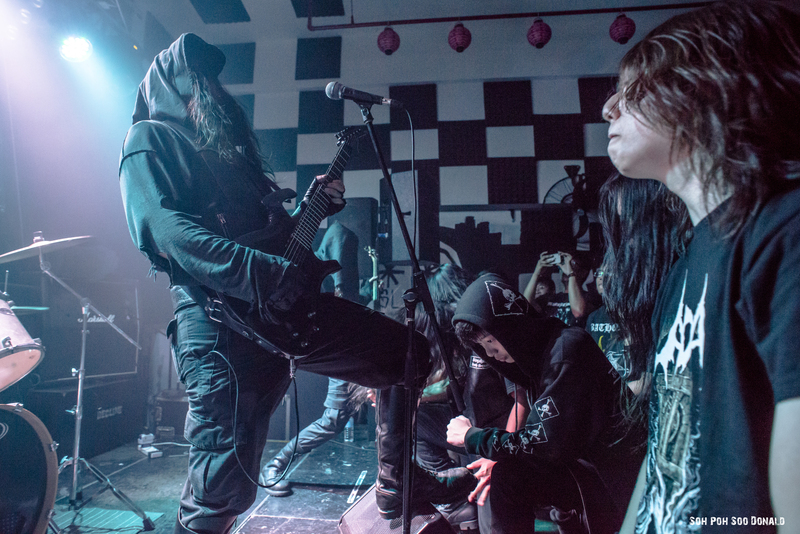 The main highlight of this month was Morbid Metal Festival 4. 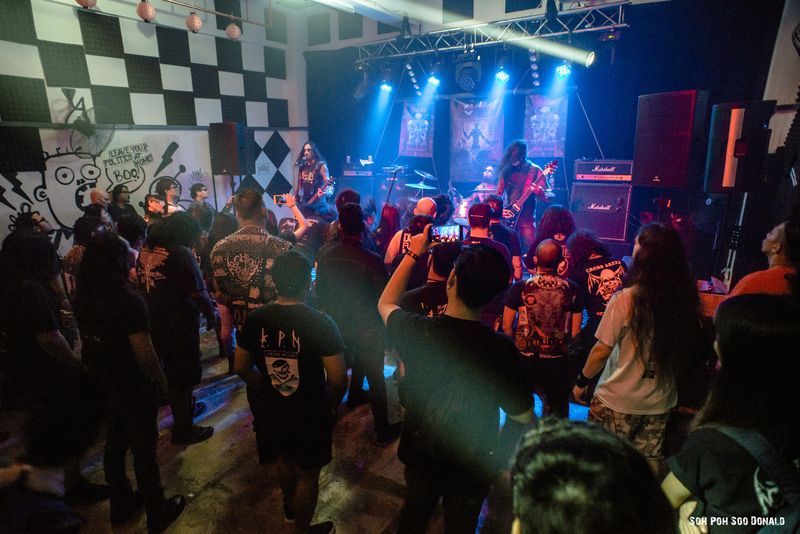 The month started with Morbid Metal Festival 4 held at Decline, organised by Ravage Records. 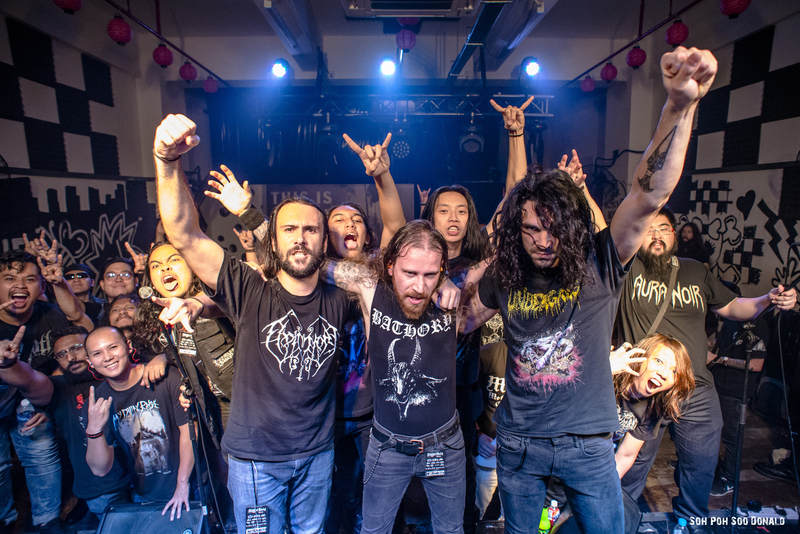 This was a 3 days gig with Nercowretch from France, UADA from US and Archgoat from Finland headlining each day of the festival respectively, and were supported by Riverge from Japan, Ancestor from China, Vapah Taja from Finland, Kalabira from Philippines, Wynken Delirium and Lavatory from Malaysia, as well as locally, Rudra, Beast Petrify, Nafrat, Sprengokopf and Krusnix. Next was This is Dizzy Country held at The Projector, organised by Prohibited Projects and The Projector. 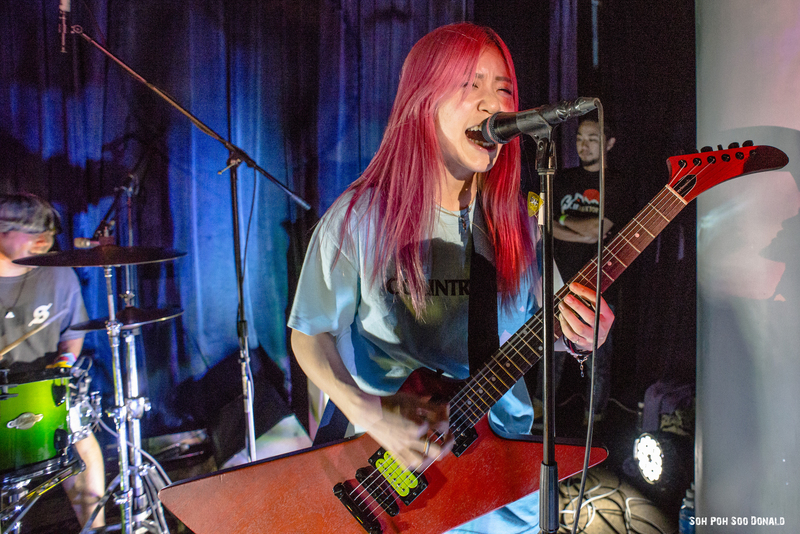 Punk rock bands, Dizzy Sunfist and Country Yard from Japan headlined this gig. 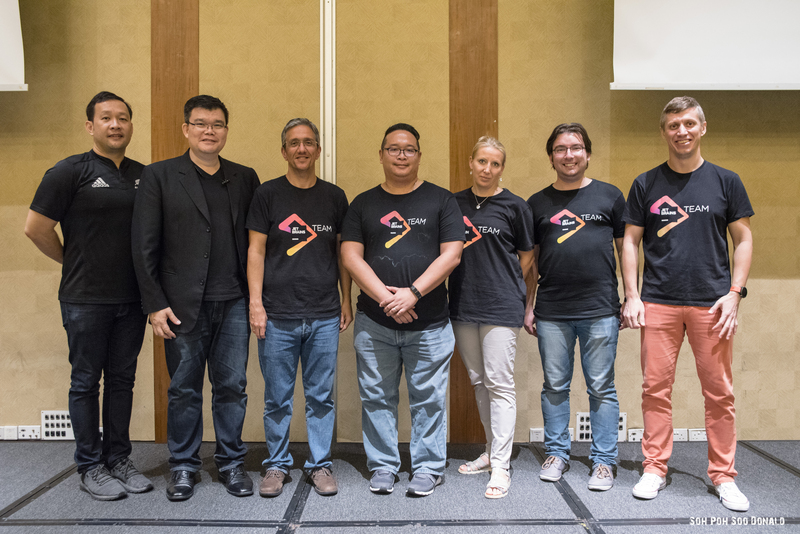 The month ended with JetBrains Night Singapore 2018 held at NUSS Kent Ridge Guild House, organised by Linburger & Wolfe.